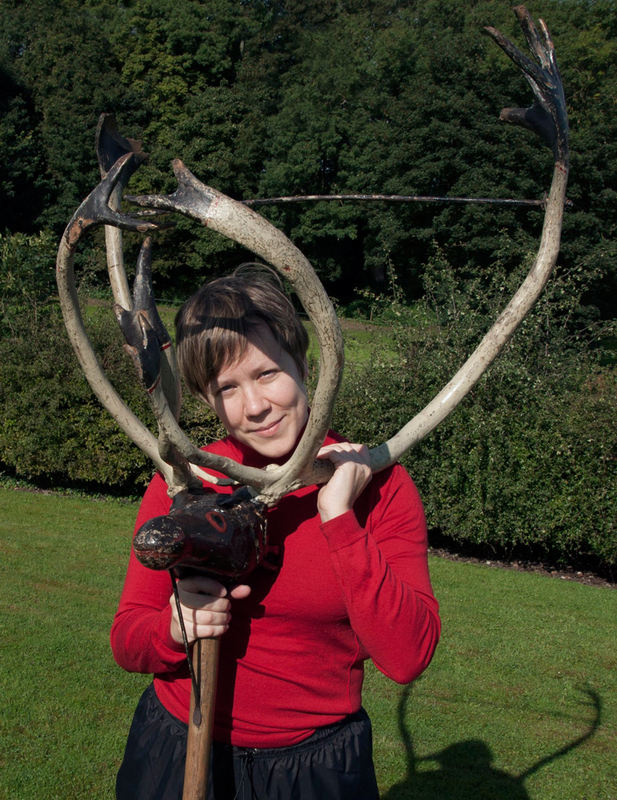 The first recipient of the Magnetic North Artist's Attachment award is Hanna Tuulikki, a visual artist, composer, and performer who works with the voice. Hanna will be attached to Magnetic North from October 2017 until March 2019 in order to explore how her practice can incorporate dance. 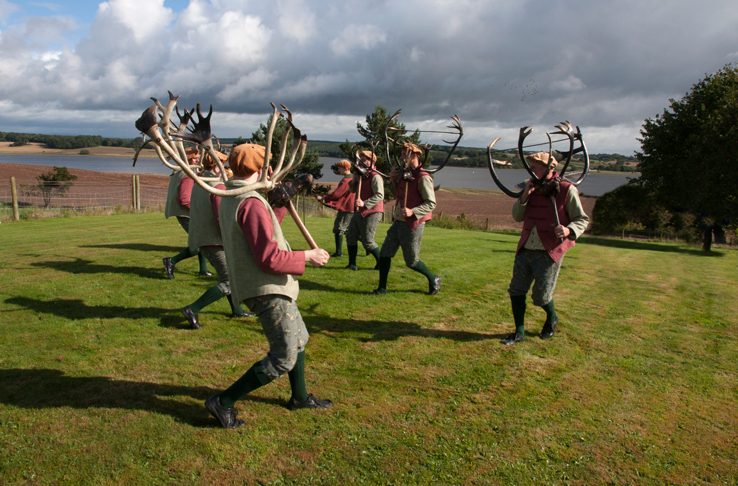 The focus of this work will be the development of a new project, Deer Dancer, in which Hanna will investigate the mimesis of deer in traditional dances around the world, aiming to develop a 'trans-species' contemporary performance inspired by these dance traditions. Interdisciplinary in nature, her project will explore contemporary issues of ecology and cultural knowledge, addressing the ways in which the relationship between humans and this totemic, ideologically powerful animal have shaped past and present perceptions of wilderness, defining ecologies, as well as constructing gender, informing contemporary understandings of masculinity. Hanna was selected following interviews with a cross-disciplinary panel in August 2017. During the attachment, she will be paid a fee that will allow her to spend six months focusing on the project, she will also have a budget, and will be mentored by Magnetic North's Artistic Director Nicholas Bone. Artist Attachment: Magnetic North's Artist Attachment is a unique opportunity for an experienced artist to spend paid time focusing on a major development in their practice. 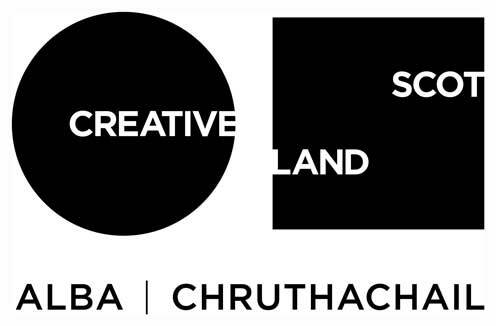 Any professional artist based in Scotland with a significant track-record of making work for at least seven years is eligible to apply.